Kristy is an experienced Chartered Physiotherapist and Sports Masseur a at Back2Fitness. Sharing the Back2Fitness philosophy of providing a first class experience to all clients, she provides both Physiotherapy and massage services to clients and athletes of all standards as well as the general public. 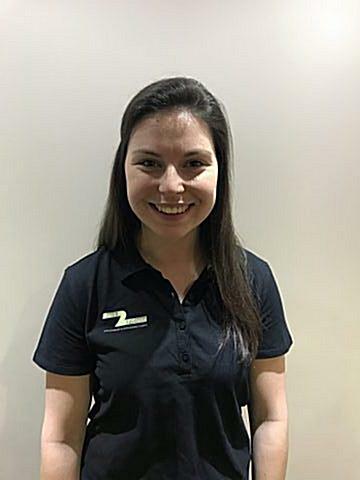 Kirsty is a multitalented sports person and as well as competing is Physiotherapist at Fife Elite Football Academy, has worked in rugby, skiing (in France) as well as Physiotherapist for Scottish Hockey. Added to this Kirsty is keen to forward the profession of Physiotherapy and is a member of numerous associations as well as actively organising conferences.